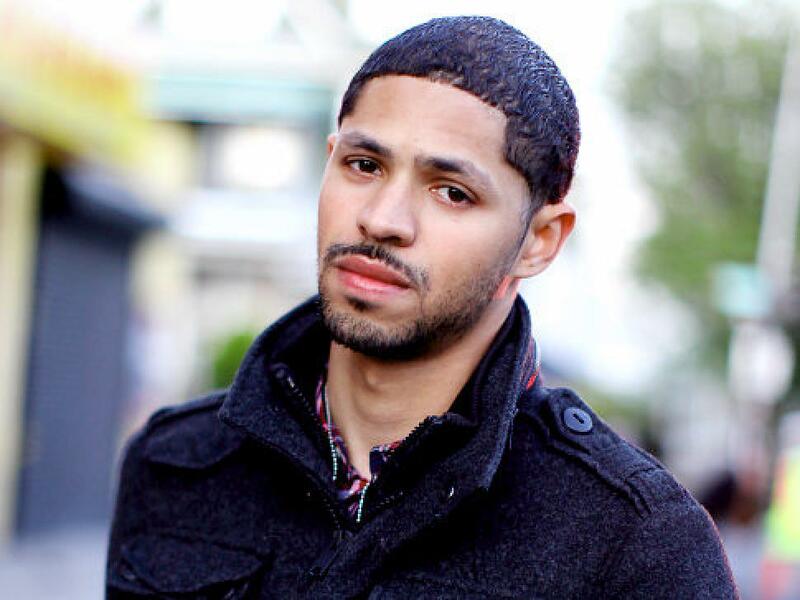 Set to begin his dream job of working for CNN in Atlanta, Michael Feeney fell ill after getting accepted into the gig, where he would work for CNN.com as an entertainment reporter. Feeney had been in Holy Name Medical Center in Teaneck, N.J., since Tuesday, she said. He went into cardiac arrest at 1:15 p.m, the NY Daily News reports.